Streaming music service Spotify has removed its five-track caps for free users in five European countries this morning. It’s the first rowing back of restrictions introduced in April 2011 at the behest of its record label licensors. The five countries are Sweden, Finland, Norway, the Netherlands and Spain. 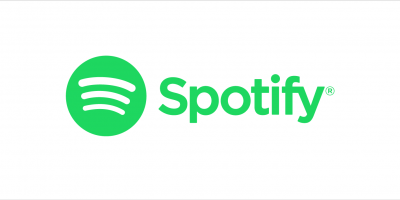 Until today, users of Spotify’s free service could only stream individual songs five times before they’d be greyed out and rendered unplayable. The restriction was introduced alongside a 10-hour monthly limit, although the latter remains in place in all Spotify’s European markets. Blog posts announcing today’s change have gone live in the five affected countries. 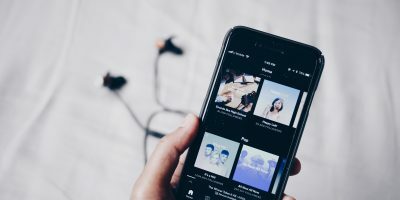 The bad news for British and French users of Spotify’s free service is that the five-track caps remain in those countries – although as today’s news percolates, we suspect user complaints may hasten negotiations with rightsholders in those countries to follow suit. “Our agreements with the labels differ from market to market. We’re working hard to bring these improvements to the entire service, so watch this space,” explains the company. Spotify’s other European countries – Germany, Belgium, Austria, Switzerland and Denmark – are still covered by their initial six-month unlimited free trial periods, so the track caps haven’t kicked in there yet. It will be interesting to see what happens when they reach that point, though. Spotify US remains a separate issue. Update: Spotify has just announced an indefinite extension of its six-month unlimited trial honeymoon period in the US, too. A busy day. Note: all new users signing up to Spotify, whatever country they’re in, get six months of unlimited usage with no caps or 10-hour limit. The change is particularly good news for Spotify in Spain, a market where music piracy is widespread. Label sources tell Music Ally that they had seen Spotify starting to get significant traction in Spain before the restrictions, but that usage dropped notably once they were put in place. Persuading rightsholders that the five-track caps should be removed is an impressive achievement on Spotify’s part: the implication is that its argument that a fuller-featured free service will lead to more users upgrading to the premium (paid) version is finding more favour.